Crash Bandicoot N. Sane Trilogy originally came to PlayStation 4 a year ago and was a huge hit. 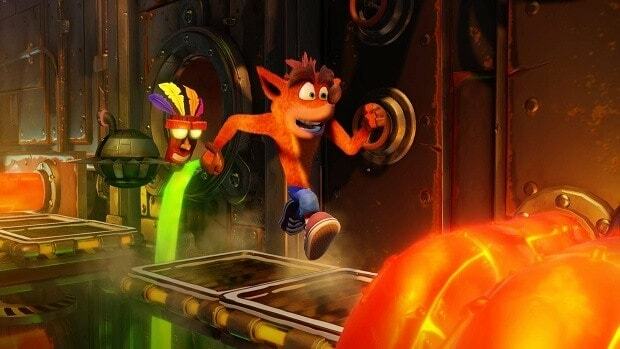 The remake sold very well which revealed that how much everyone loves old classic games like Crash. Afterward, we saw the return of Spyro with a Spyro Trilogy from Activision while on the other hand Crash Bandicoot was scheduled to release on other platforms including Xbox One, Nintendo Switch, and PC. It seems like the developers have prepared something special for the launch of the game on new platforms. Brazilian retailer Saraiva has updated its listing which shows that Crash Bandicoot N. Sane Trilogy on Xbox One will include additional levels of DLC. The mentioned DLC levels on box art consist of “Stormy Ascent” which is already present on PS4 version of the game and the other one is totally new “Future Tense”. Now details about “Future Tense” are currently unknown and it is possible that it will be revealed at E3 2018. As we are closer to the release of the game on Xbox One and PC, it is worth to notice that Naughty Dog’s references are being removed from the game. There were some easter eggs present in the game which included stickers of Naughty Dog or a picture of Nathan Drake which all have been removed. Crash Bandicoot N. Sane Trilogy is a collection of remasters of the first three titles in the series. Those three titles are Crash Bandicoot, Cortex Strikes Back, and Warped, which were originally developed by Naughty Dog for PlayStation back in the 1990s. 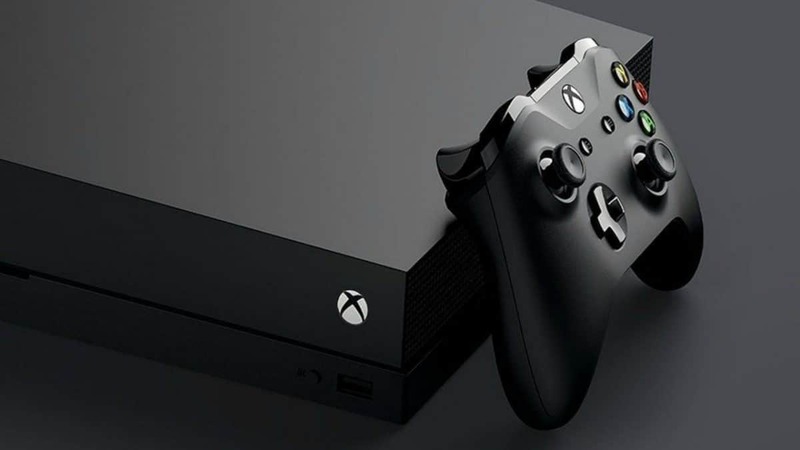 Are you excited to play Crash Bandicoot N. Sane Trilogy on new platforms like Xbox One? Let us know in the comments below.